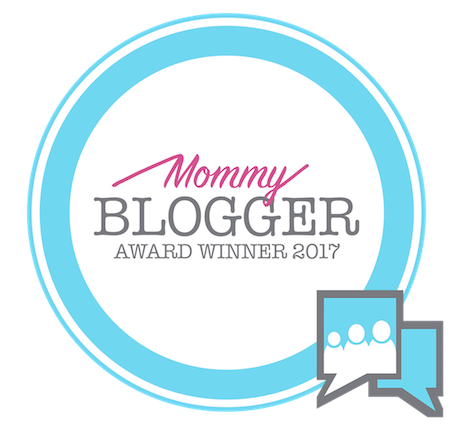 We have come up with a list of few of the best Mommy Bloggers for 2017 in Ottawa city. We hope our readers will enjoy knowing a bit about these awesome bloggers. 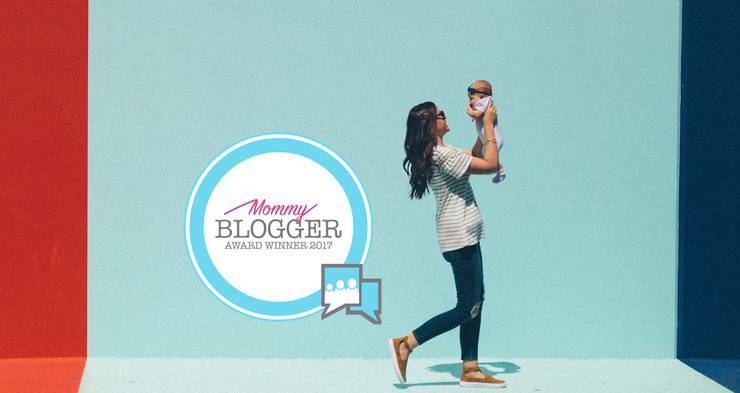 We have some great Mommy Bloggers in Ottawa city. And we often read so many great blogs and article from them, where they share their insights & experiences about family, kids, travelling, fashion health & fitness and so much more. Julie says- "Today's (moms/parents) need to pack a lot into a day. We have our own careers and interests on top of all of the fun and wonder of parenting. My goal is to make life simple and meaningful for parents and kids. Hi, I’m Julie Findlay. An educator, a wife, and a mom of two. Through my articles in Ottawa Parenting Magazine and Outdoors Ottawa, or my appearances on local television, you may know me as Mom in the Know (MITK). As MITK I share great parenting tips, tricks and resources to make our lives easier. From finger painting to fitness and education to upcoming events, if it’s about parenting, I’m interested!" You can read more about Julie here. 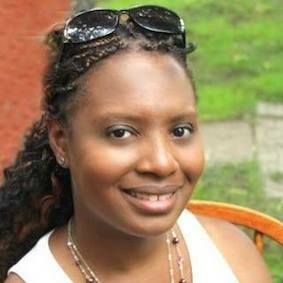 Crystal is a work-at-home-mom to two beautiful, energetic little children and a wife to one great husband! 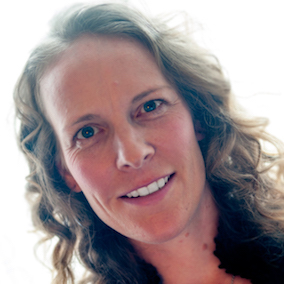 You may recognize her from Ottawa Valley Moms, which she co-founded in 2012 with Erin Blaskie. Currently she works from home doing business support at Next Dev Media/ErinBlaskie.com. She enjoys reading, travelling and spending time with friends and family. 'Crystal Clear as mud' have blog posts from Crystal, as well as articles, posts, images, plus more that is found from all over the internet! You can read more about Crystal here. Sarah authors Journeys of The Zoo where she documents the humours of Daily Life and International Travels of The Zoo; Ed, Sarah, The Kids, and a Menagerie of Pets. She loves to support Those in Need, Garden and Spend time with Family. She became a Mother for the first (and last) time when she had Triplets in 2009. Sadly, Alexander passed away. These are the Journeys of The Zoo. 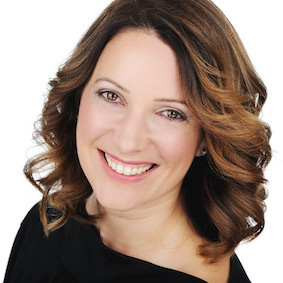 Natalia McPhedran is a Life Coach for Parents and Tweens and Author of the book "Life With Kids”. 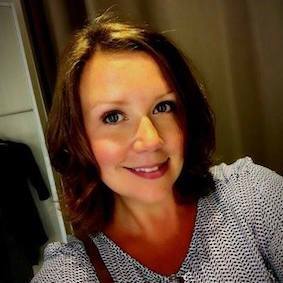 She’s spoken in schools across Ontario about teaching tweens healthy online habits to avoid gaming addictions and excessive use of social media. 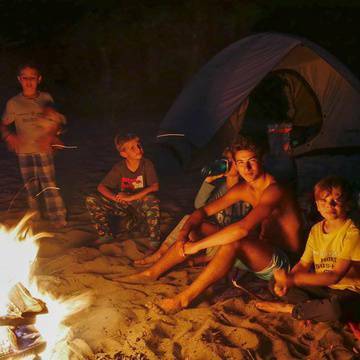 Join her new blog as she surfs the wave of parenting adolescents! You can read more about Natalia here. 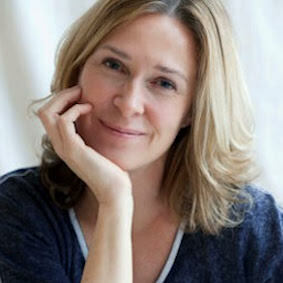 Reese is a mom of three who was born in Toronto, ON but has found her way to residing in Canada's capital, Ottawa. One day, she stumbled upon the social media world and has fallen in love with it. Whether it is a fun destination, restaurant, or new aspect of her life she has started, Reese likes sharing it with her followers, or "Readers" so they can follow along, become inspired to continue to grow and experience new things along with her. You can read more about Reese here.